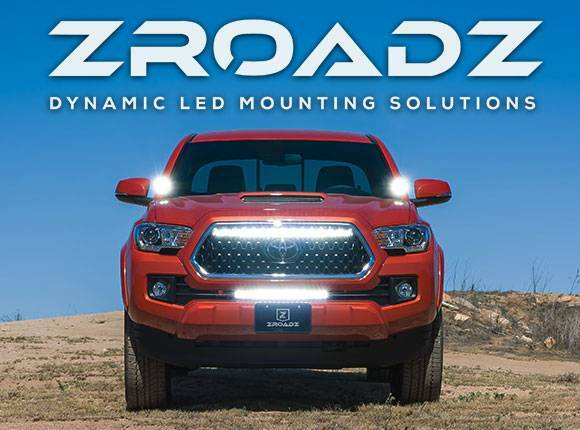 T-Rex Grilles, market leaders in quality and innovation, have resurrected one of America’s most popular pick-up trucks with a handsome new grille upgrade. The Torch Series Grille, with built-in powerful LED Lighting Components, is now available for the 2004-2008 model Ford F-150 and features a functional 20” Double Row LED Light Bar. The F-Series pickup truck is an outright legend owning the market and the highest accolade of best-selling vehicle in the United States for the past 32 years and the best-selling truck for 43 years. The 2004-2008 F-150 model is the eleventh generation of Ford's longest running nameplate. With so many vehicles of the same make and model out on the road, this is an easy no-nonsense upgrade that will let your character shine bright. 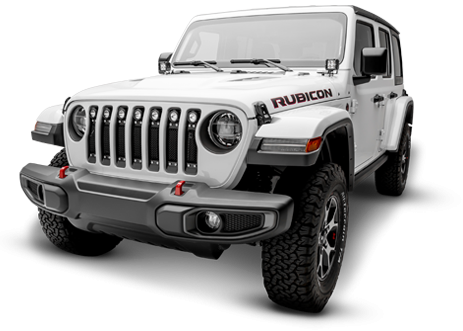 Grilles are an exciting and eye-catching way to give your vehicle a personality that matches your own. 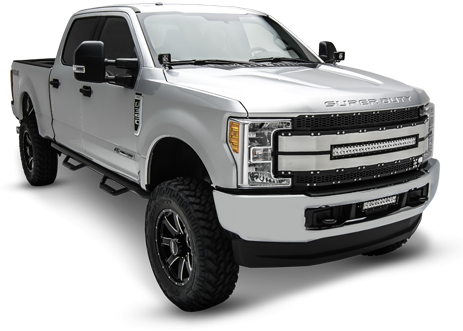 Upgrade your Ford F-150 with one of our grille alternatives from T-Rex.